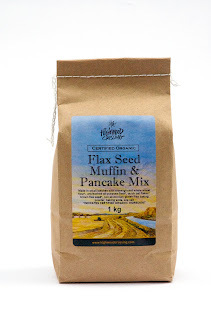 Planet Foods News: Pancakes and Stampede, does it get any better? 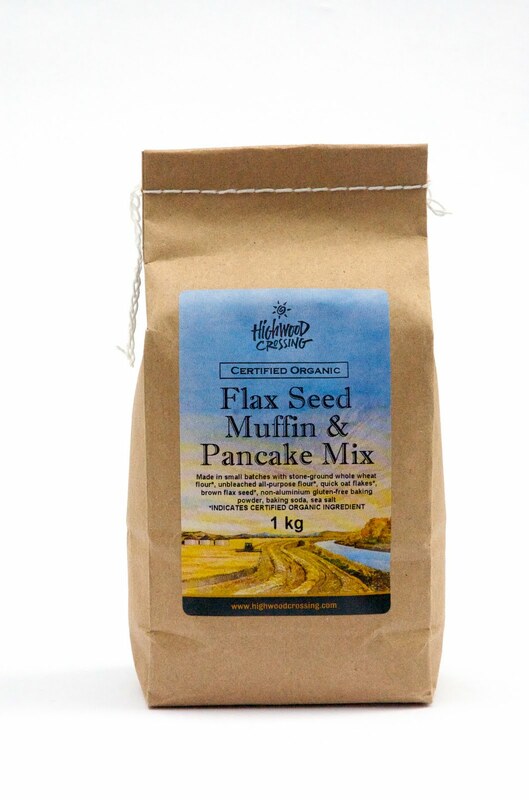 What better time to try out Highwood Crossings Pancake and Muffin mix than during Stampede week! It's the product of the week at Community Natural Foods. Posted by bkent at 9:42 a.m.